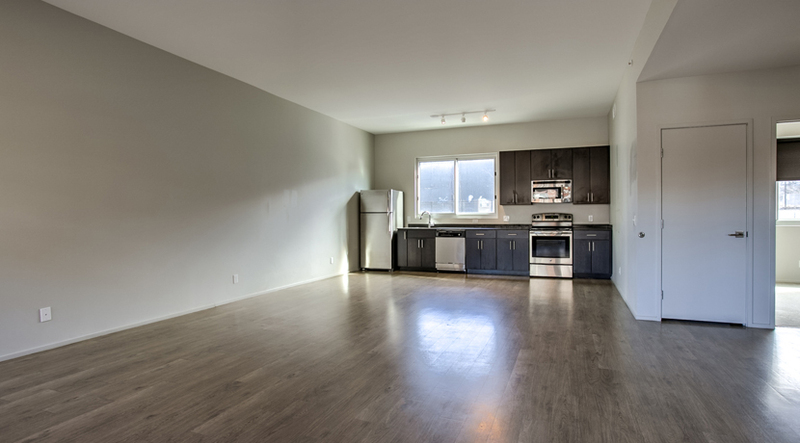 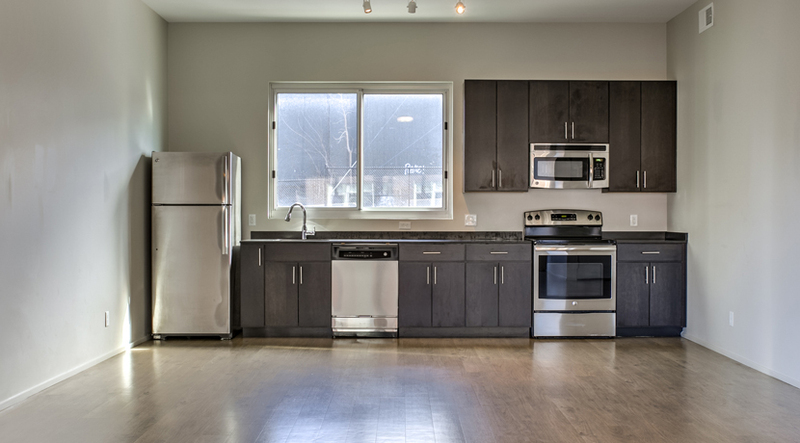 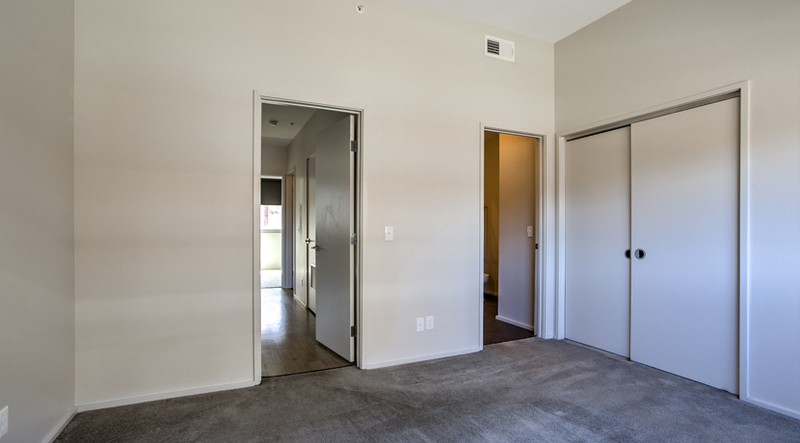 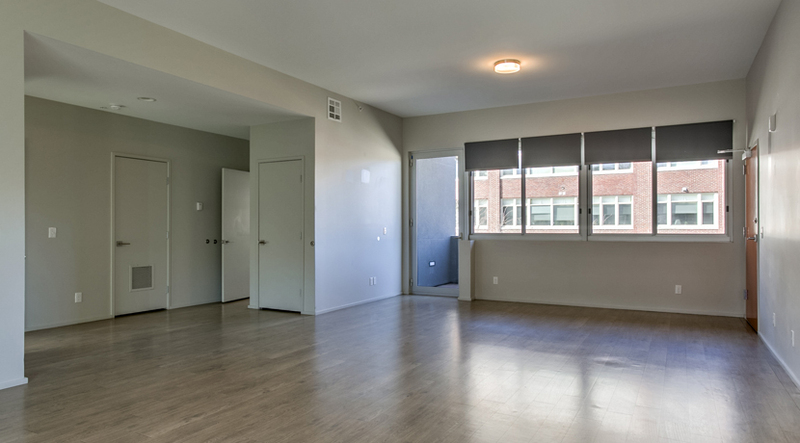 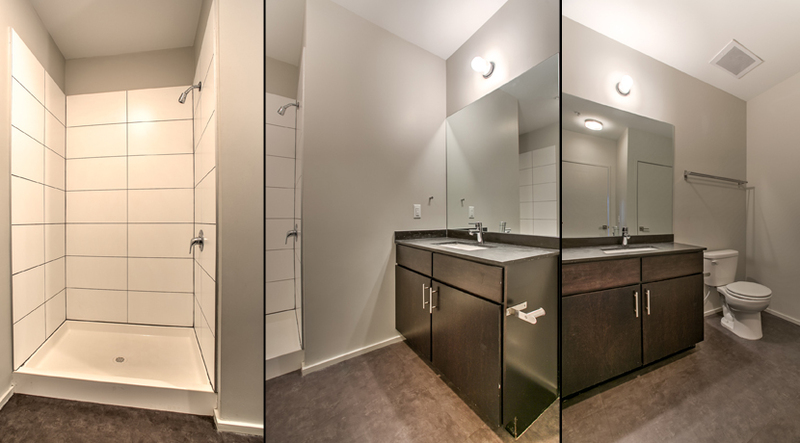 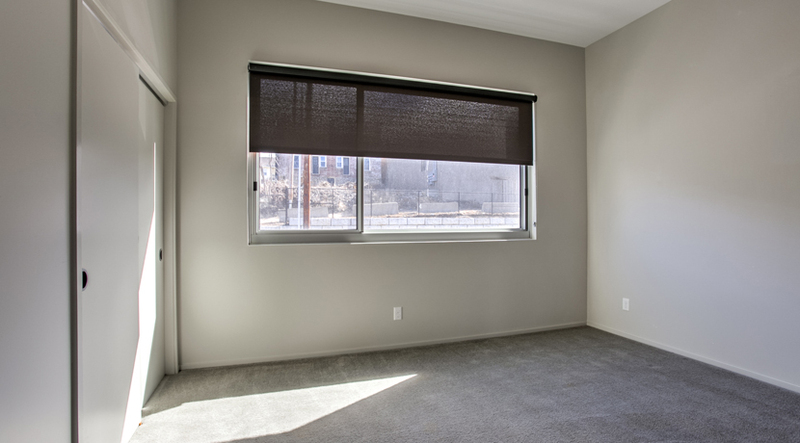 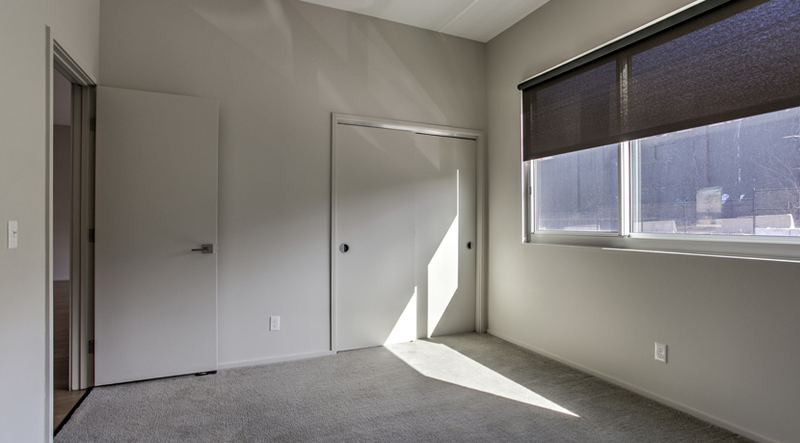 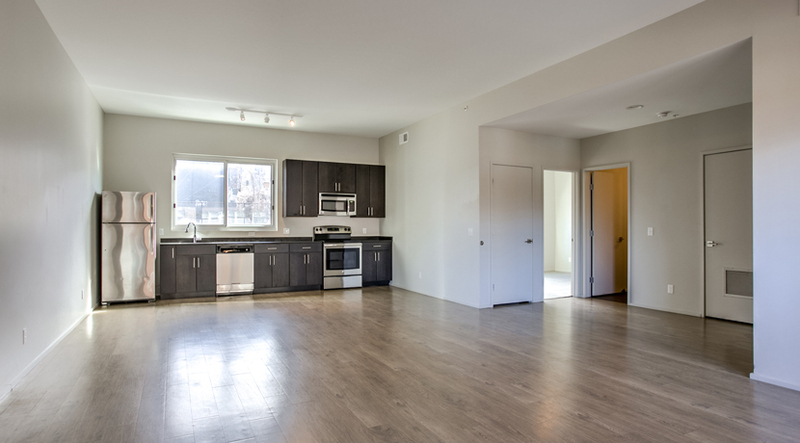 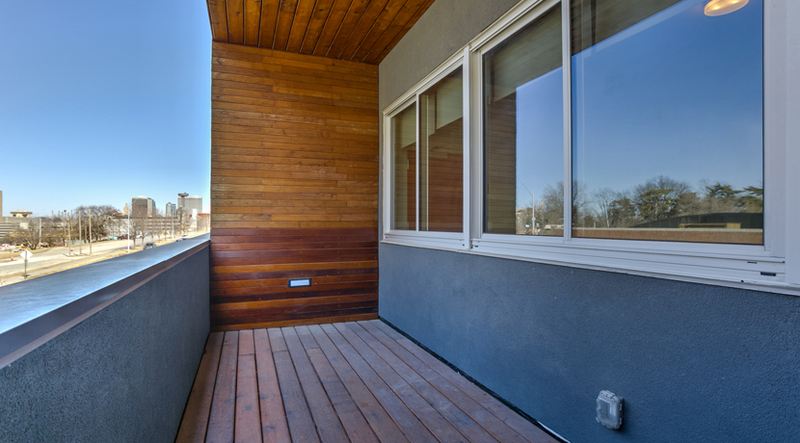 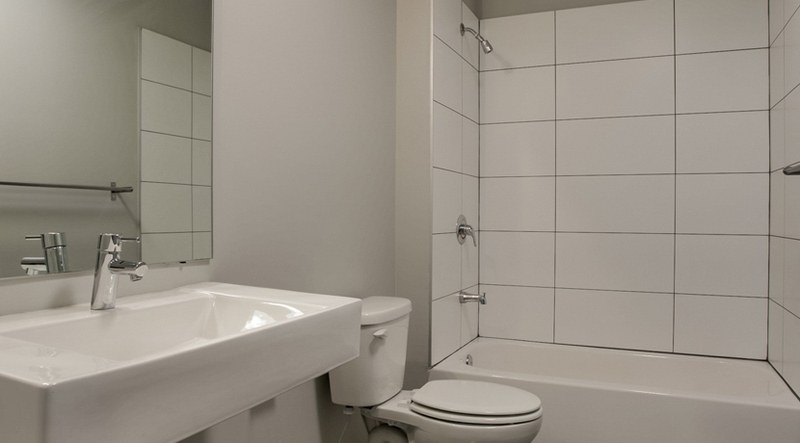 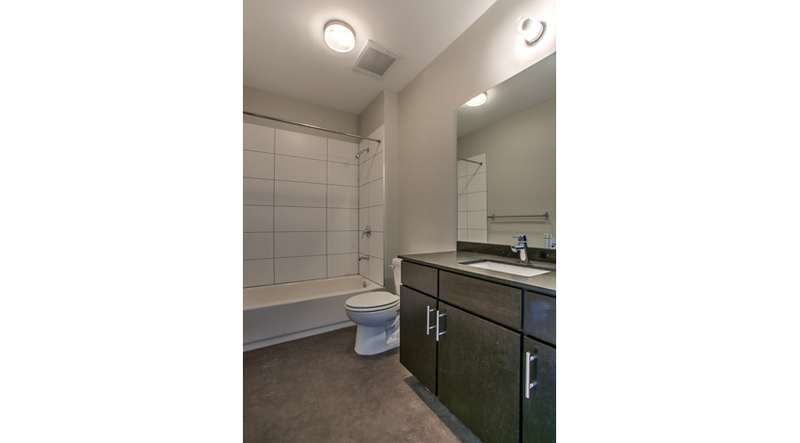 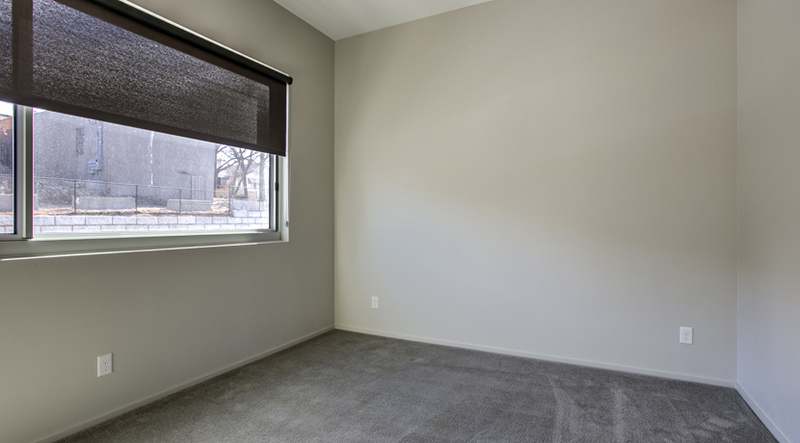 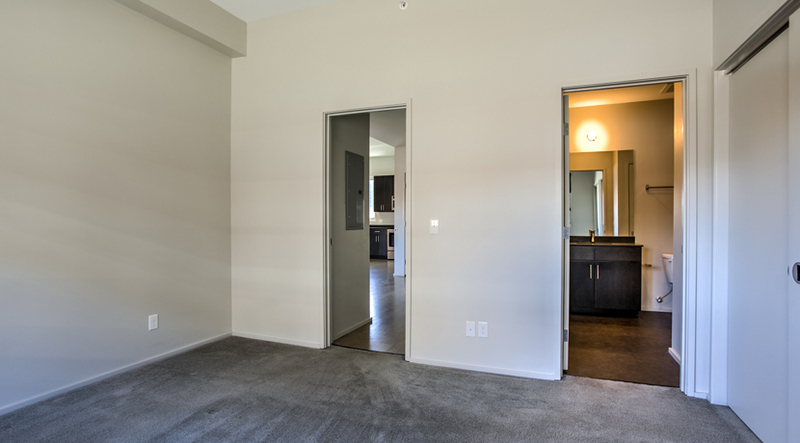 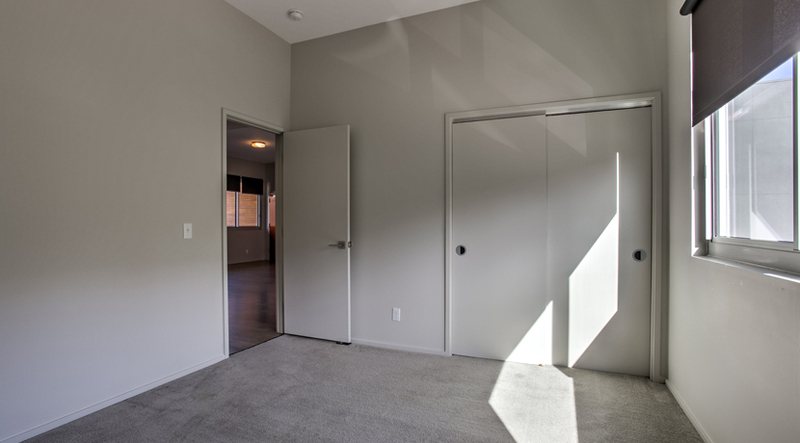 Come home to your two bedroom urban oasis at Twenty9 G! 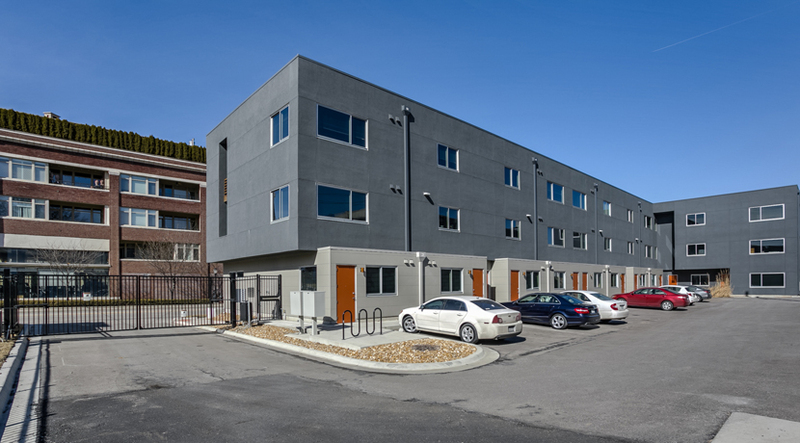 This 22-unit building is located in the heart of the Longfellow/Union Hill area, just down the street from the Filling Station. 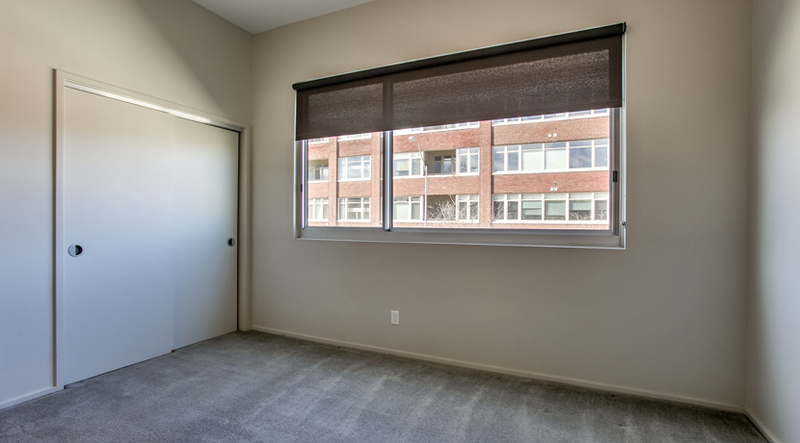 Our tenants are a diverse group of friendly city dwellers who share our love of modern design and our preference for short commutes. 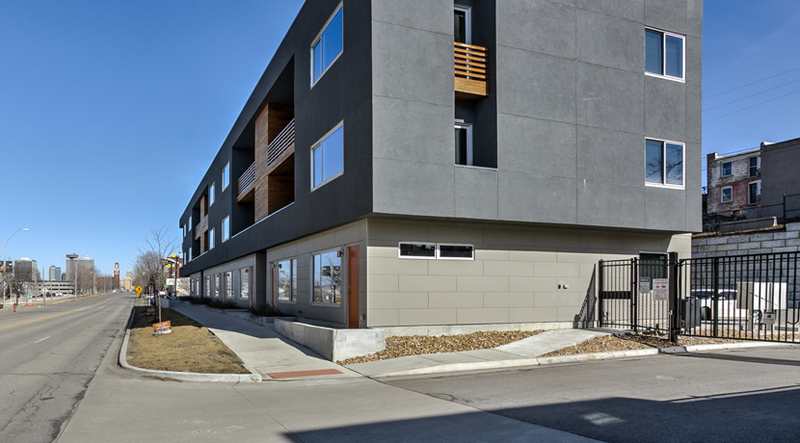 Twenty9 G was built by UC-B Properties in partnership with the contemporary design by KEM Studio. 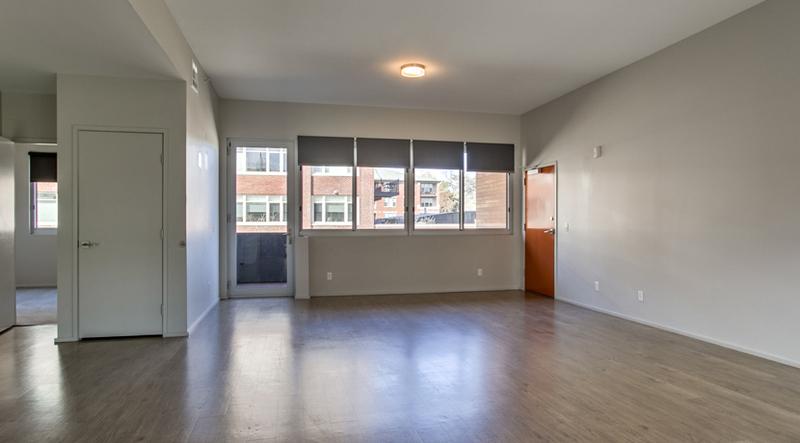 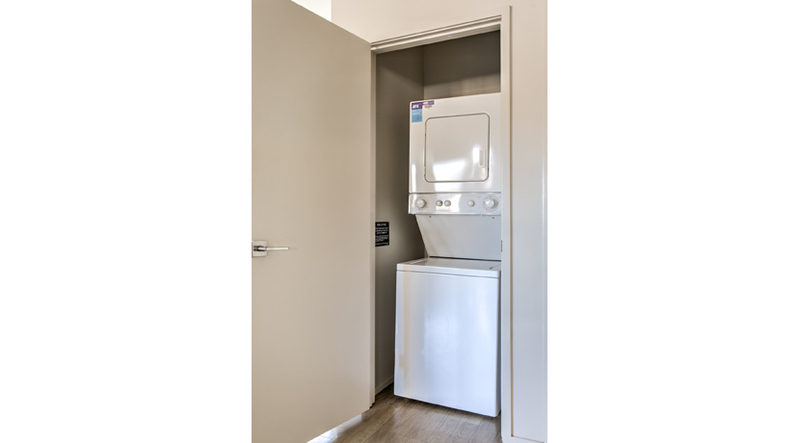 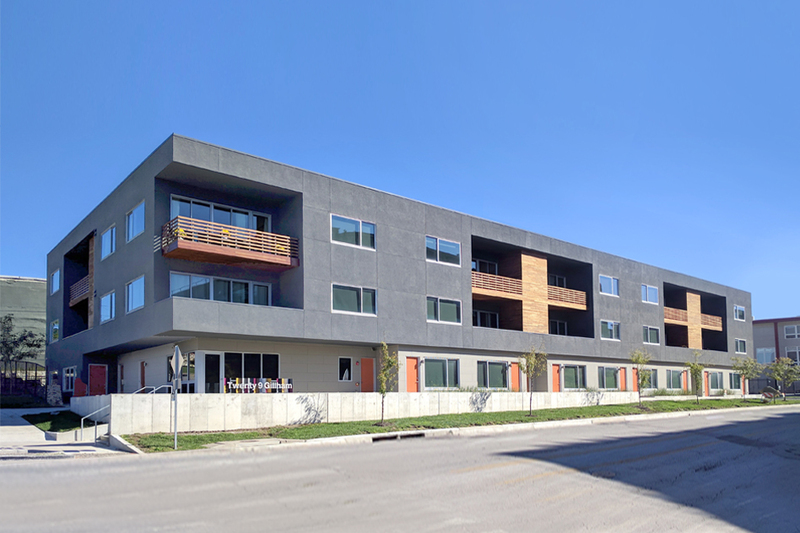 There are a total of eight one-bedroom units on the first floor and fourteen generously sized two-bedroom, two-bath units with outdoor balconies. 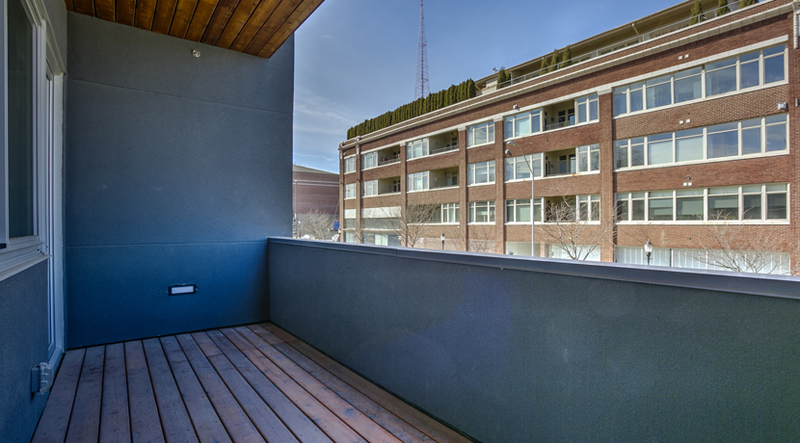 Twenty9 Gillham is within walking distance to Crown Center, Hospital Hill and many and restaurants such as the Filling Station, Teocali, Succotash and the bars and restaurants at Martini Corner. 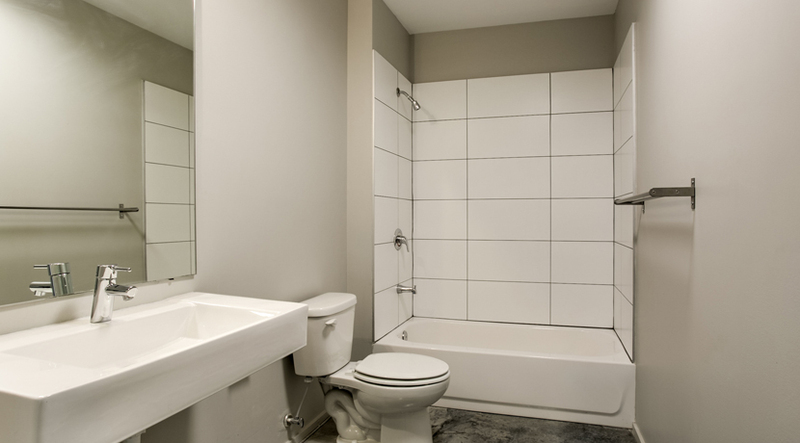 Also nearby is the Crown Center shopping complex, home to the Sea Life Kansas City Aquarium, Legoland, and the famous Hall’s Department Store. 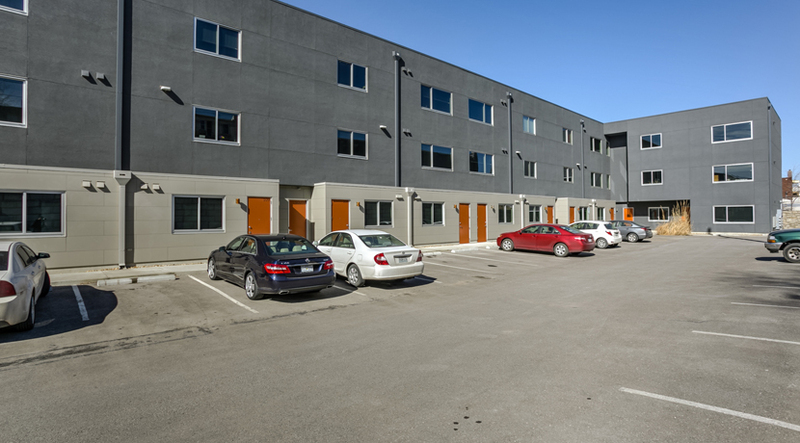 There are several fitness centers in the neighborhood, a Home Depot, a Costco and two bus lines stop in the area. 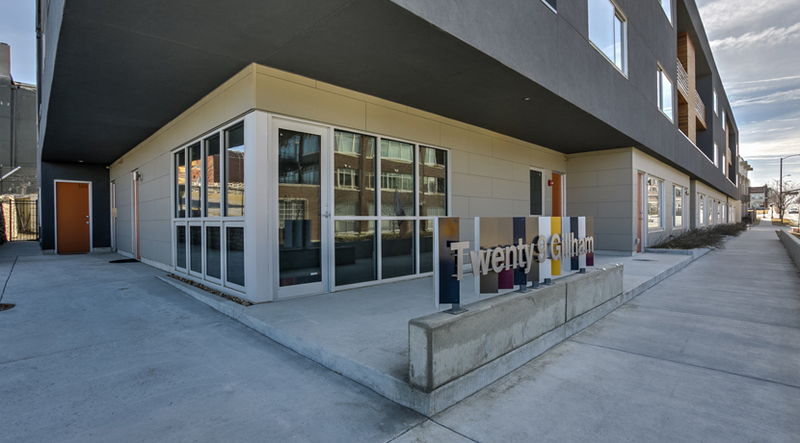 Live with it all nearby at Twenty9 G!